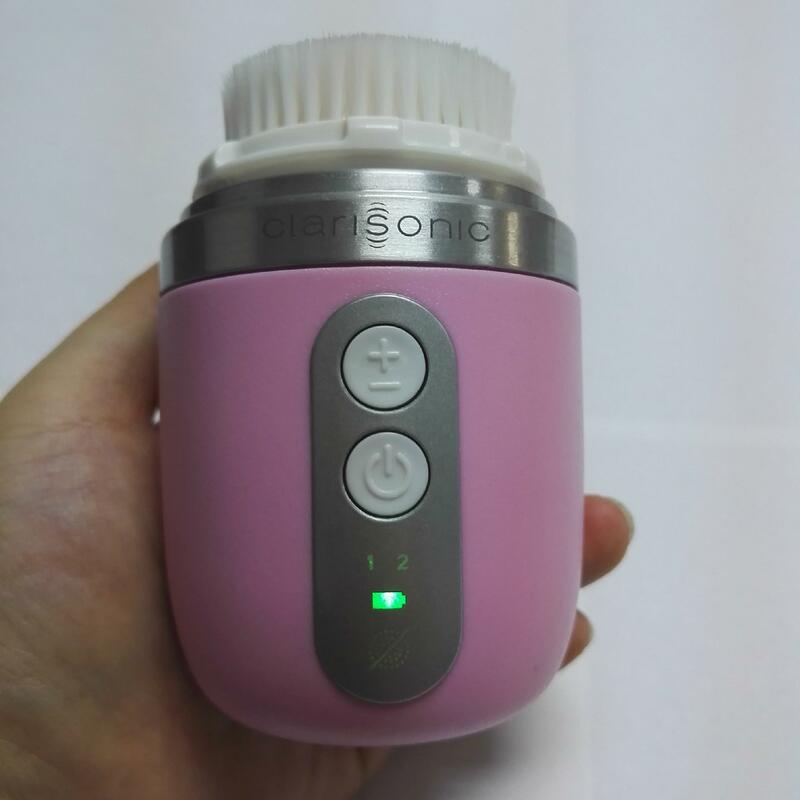 Clarisonic Mia FIT puts beautiful skin in the palm of your hand. 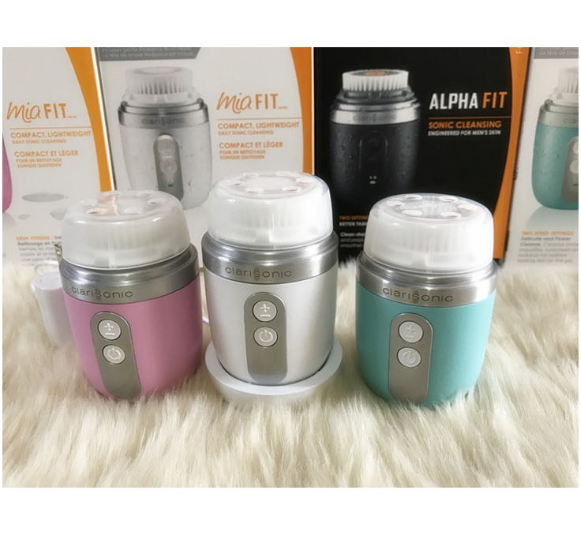 Mia FIT, the new travel-sized cleansing device from Clarisonic has two speed settings: Delicate and Power Cleanse which removes make up 6x better than hands alone*. This compact, lightweight design fits in your handbag for skin that looks smoother, softer and more radiant on the go. Clarisonic introduces the new Mia FIT with a compact design and two gentle speed settings.